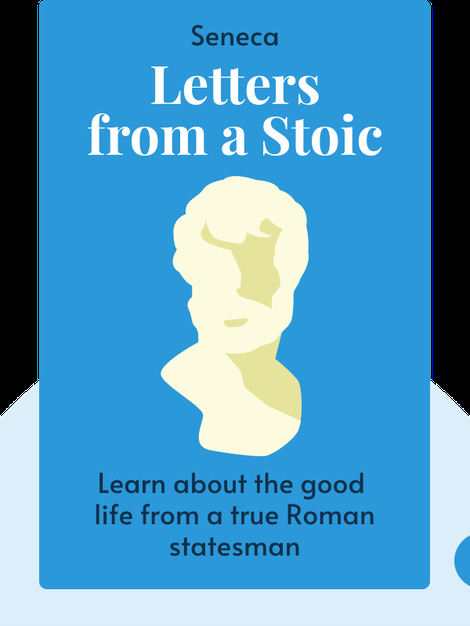 Written around 65 CE and addressed to a Roman official stationed in Sicily by the name of Lucilius, Seneca’s Letters from a Stoic are an exploration of the good life. 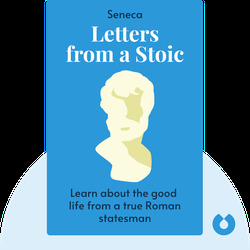 Drawing on the rich tradition of stoic philosophical thought, Seneca advocates simple living in harmony with nature, avoidance of temptations and vice and the continuous honing of the mind through the study of philosophy. That, Seneca argued, was the path to true happiness. The Roman stoic Seneca (ca. 4 BCE – 65 CE) was a philosopher, dramatist and statesman known for his many essays and letters on philosophical topics, as well as a number of dramatic tragedies. Seneca was sentenced to death by his own hand after he was accused of participating in a plot to assassinate the Roman emperor Nero, the most well known of his former pupils.